" ...very spacious room (particularly the twin all with oversize bed) and large bathrooms with shower... "
Choose from CLASSIC, SUPERIOR and FAMILY! 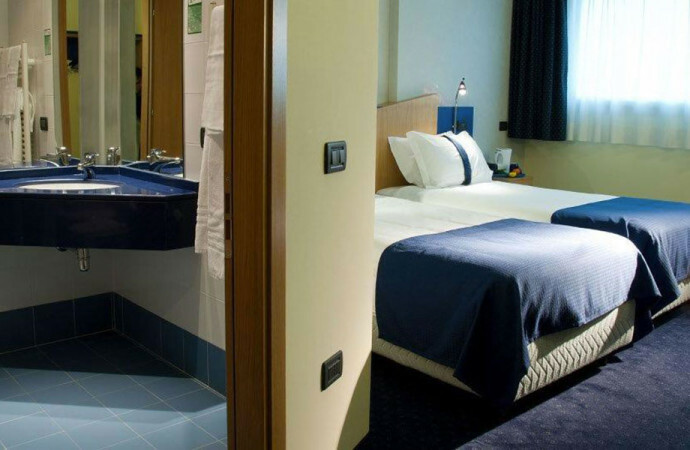 L ‘ Hotel Mastai Senigallia is always open to welcome you with 84 rooms all very spacious and all equipped with free wi-fi never to miss just no comfort. 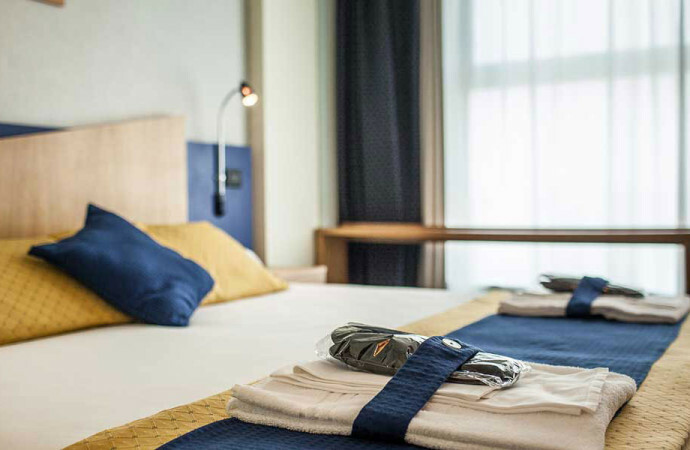 Your confort at Hotel Mastai comes first but also your choice, so you have the opportunity to choose the room category that best meets your needs: Classic , Superior and Family . The philosophy of the Mastai 3 stars is not simple philosophy but is in practice in a very concrete principle: you always have what you need, in the form and in the best way possible. That’s why, when we talk about rooms, are simply functional, clean, comfortable and spacious. Come in couple ? You have the perfect room for you. Come with all the family ? And perhaps it is also big? Well, congratulations … in this case we will have a room with space extra large and the possibility of offering additional beds. Even if you are traveling for business will find the most accommodating in terms of comfort, functionality and price. 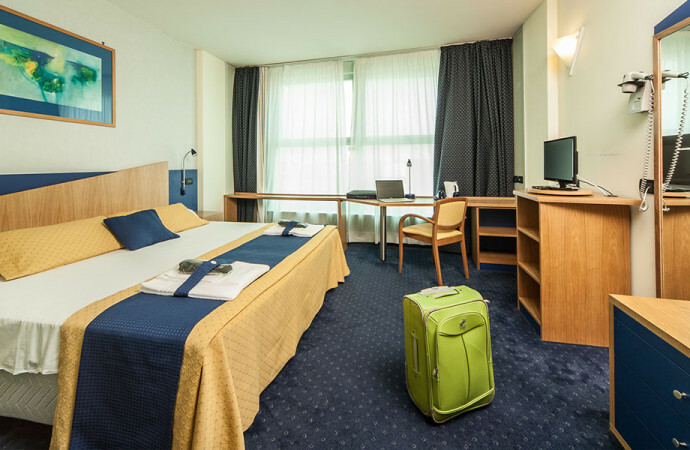 We are sure you will find our rooms just for you so that the only reason that will make you want to leave will be the B that is waiting on the ground floor. A breakfast which we place great emphasis , because we know what it means to start your day with fresh and wholesome foods that favor local specialties to guarantee freshness and quality.